tabclip | Copy browser tabs to (and create browser tabs from) your clipboard. 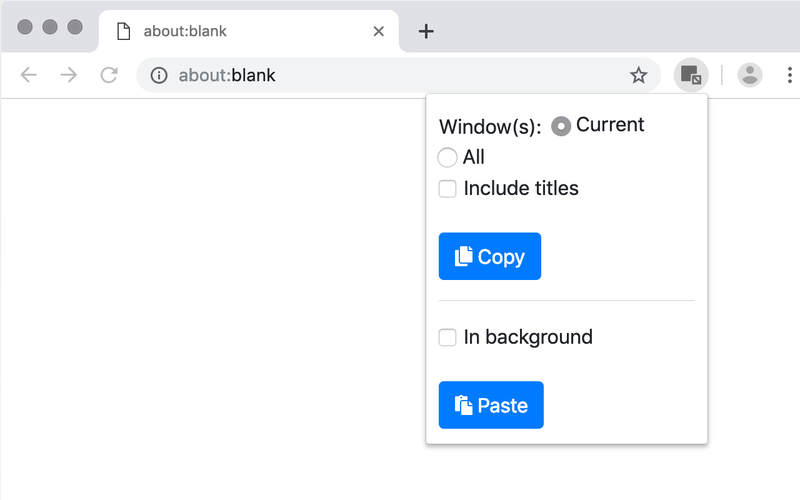 Copy browser tabs to (or create them from) your clipboard. 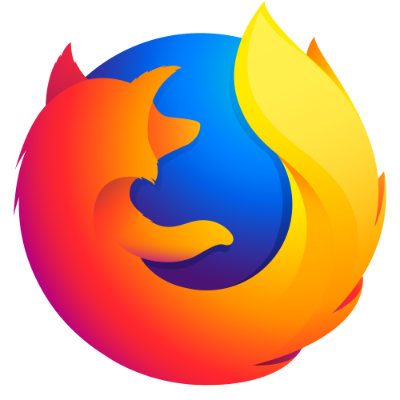 Tabclip is a web browser extension for Mozilla Firefox and Google Chrome that allows you to copy browser tabs to (or create them from) your clipboard. The “Copy” button, or keyboard shortcut CTRL+SHIFT+C by default, copies tab URLs to your clipboard. 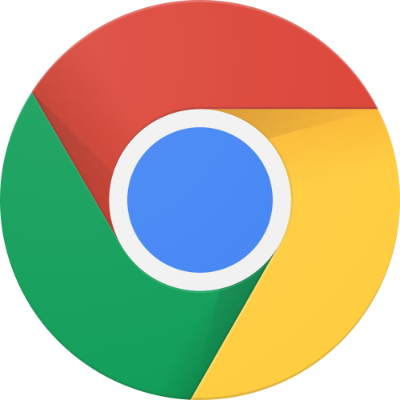 The “Paste” button, or keyboard shortcut CTRL+SHIFT+V by default, attempts to find all URLs that appear in your clipboard, then opens each URL in a new browser tab. If you have suggestions or bug reports for tabclip, I am much more likely to see your feedback if you leave it at tabclip’s GitHub Issues page rather than on tabclip’s Firefox Add-Ons or Chrome Web Store pages. I’d like to keep this extension as simple and minimal as possible, so most feature requests are not likely to be honored. The build will create a tabclip.zip extension archive in the dist/ directory. Tabclip is heavily inspired by Vincent Paré’s “Copy All Urls” Chrome extension. I created tabclip because I wanted a similar extension that looked and worked the same in both Chrome and Firefox. Tabclip was written from scratch and shares no code with the “Copy All Urls” Chrome extension. Tabclip’s icon was made by Freepik from flaticon.com.